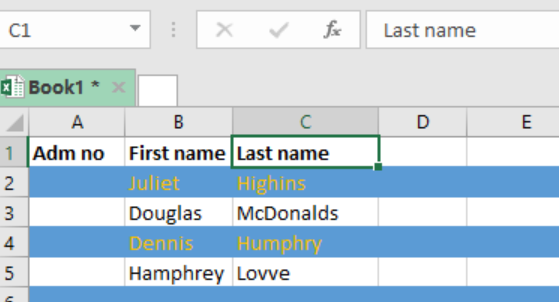 While working with excel spreadsheets, there might come a time when we want to highlight every other row, which is also called zebra stripping, with conditional formatting. To do this, we can use a formula that utilizes either the ISEVEN or ISODD function. 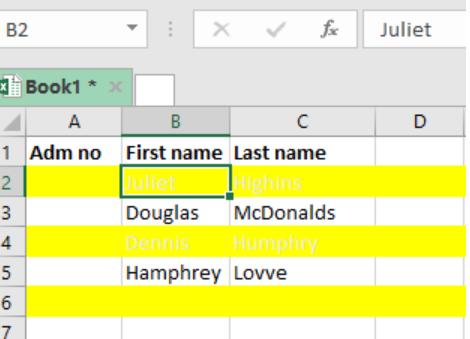 This post will guide you on how to use the functions to highlight every other row in excel. 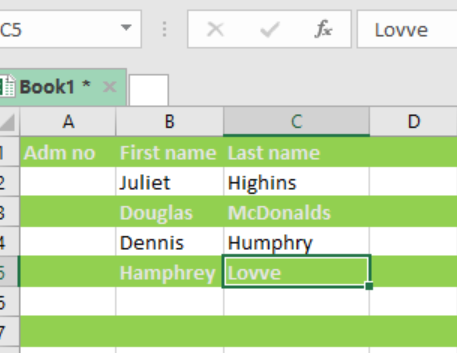 This formula is fundamental in helping us highlight every other row with conditional formatting in excel. Note that the formula we use for conditional formatting will be evaluated for every cell in the selected range. 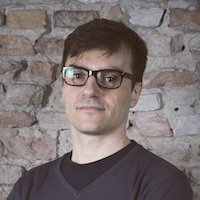 Here, we shall run the ISEVEN and ROW functions to highlight every other row. The ROW function will return the number of the cell. The ISEVEN function will then return TRUE if the row number is even or FALSE if the row number is odd. The specified rule will then trigger the TRUE, and thus shade all even rows. What if you want to shade odd rows? Shading odd rows is pretty much the same as shading the even rows. However, in this case we shall use the ISODD function. Step 3: Press ok to apply the rule. Step 4: Run the rule. Here, we want to highlight every other odd row. The procedure is same as that for the ISEVEN function, only that we replace ISEVEN is ISODD. I want to know how to color every other row, like an accounting ledger. I have every other row automatically alternate colors, however, when I hid a row, it does not automatically update the color change to show every other row. Is this possible?